Plasma 5.12 LTS was launched today after some months focusing on speed and stability of the original and best Linux desktop. 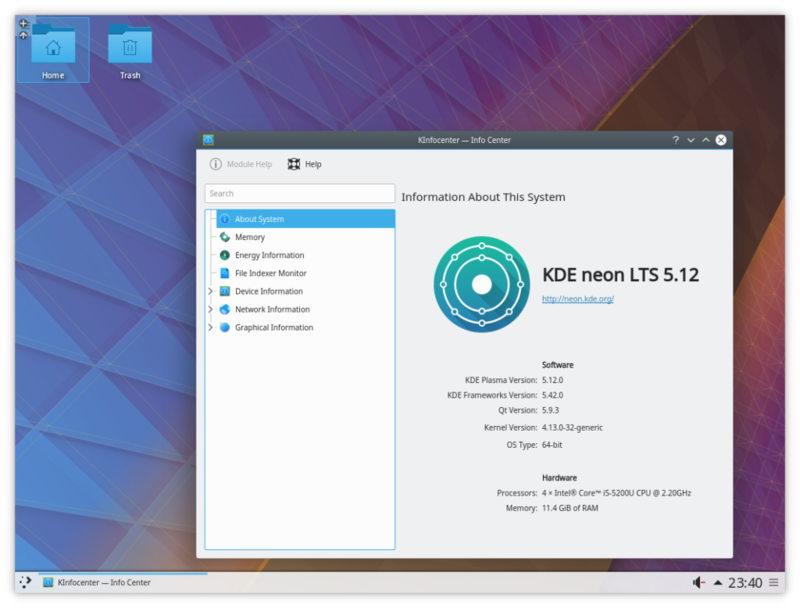 We’ve updated the packages in KDE neon User Edition and in KDE neon User LTS Edition. The installable image is also updated.